East Africa's Longest Serving Supplier of Drone Operating Services. 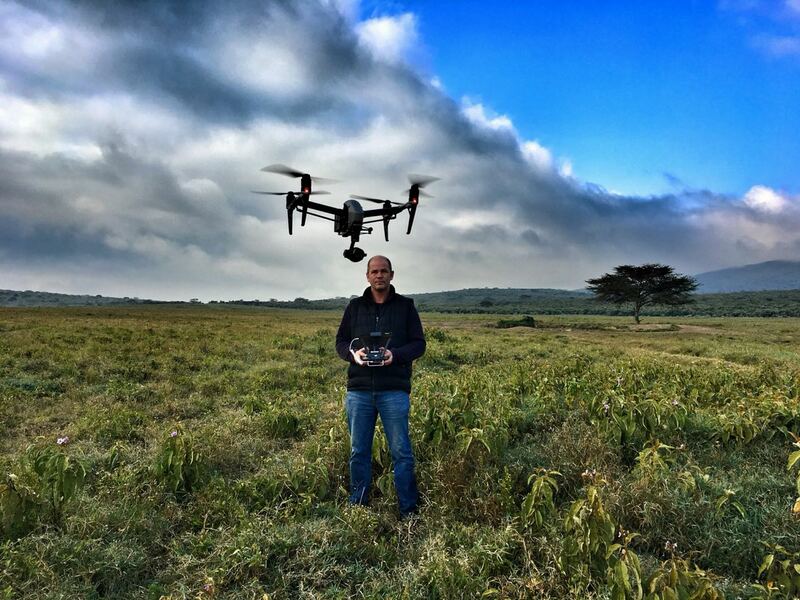 Established in 2013, Highly Visual was the first dedicated drone company in East Africa. We are the most experienced operators in the region. 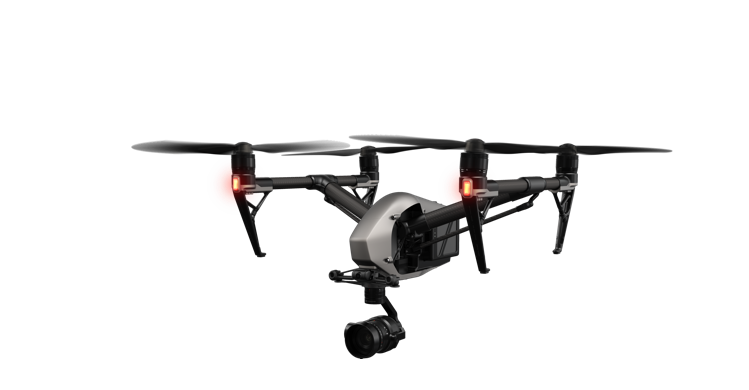 Having undergone commercial drone training in the UK we also comply with the strictest insurance standards to ensure compliance whatever your project. Although based in Nairobi Kenya, and mostly operating in East Africa, we have experience flying professionally in more than 14 countries across 4 continents.